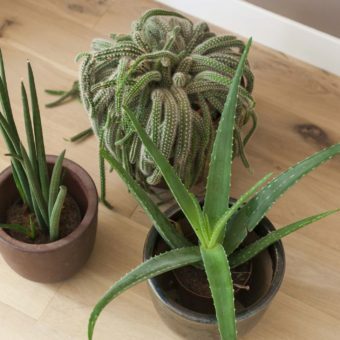 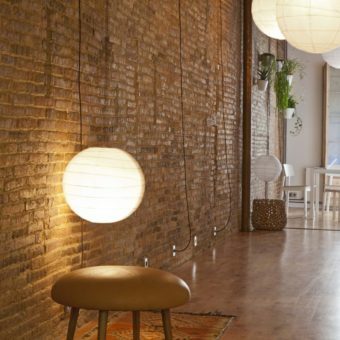 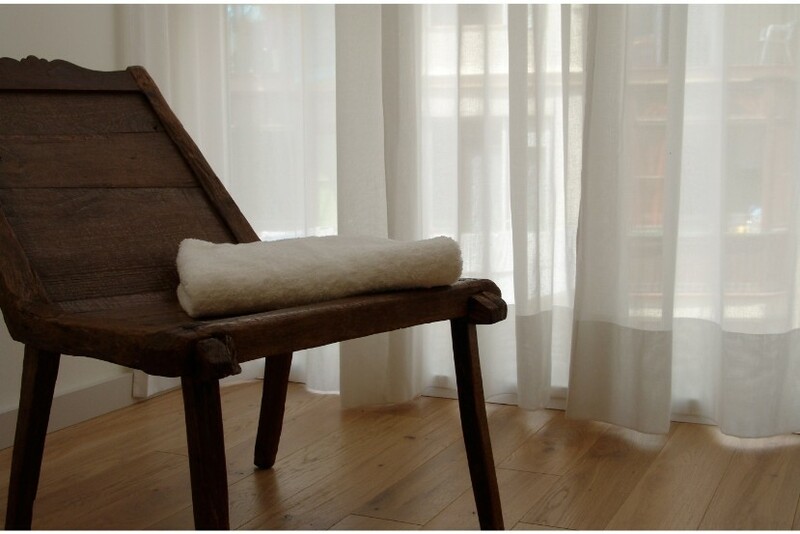 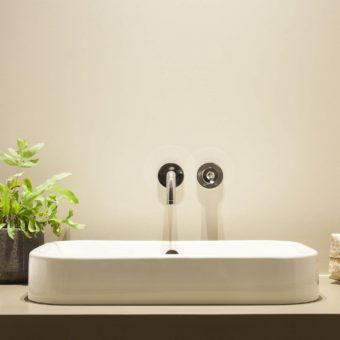 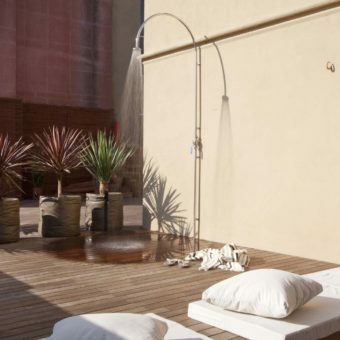 Relax and recharge in this wonderful light and quiet oasis. 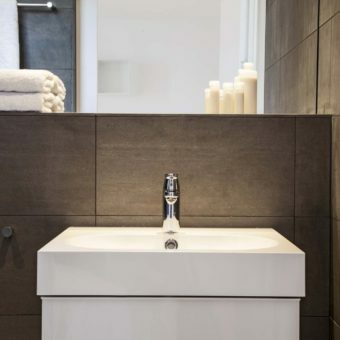 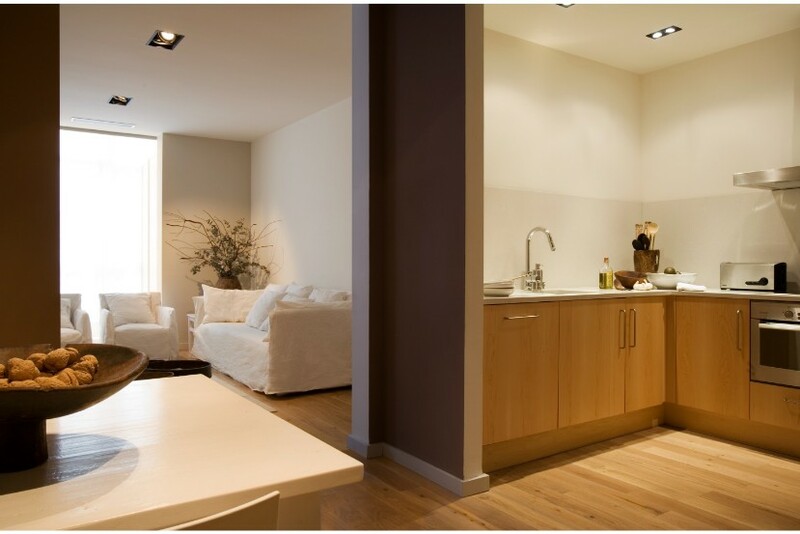 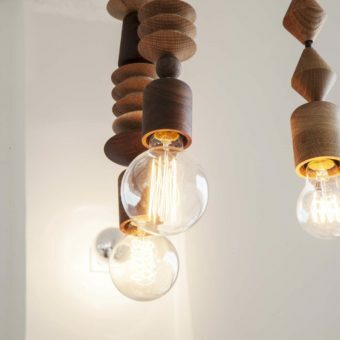 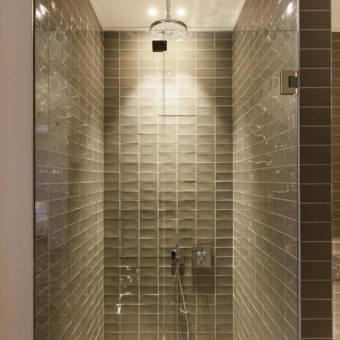 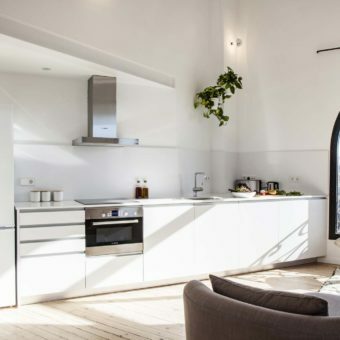 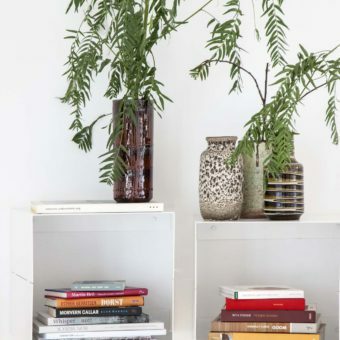 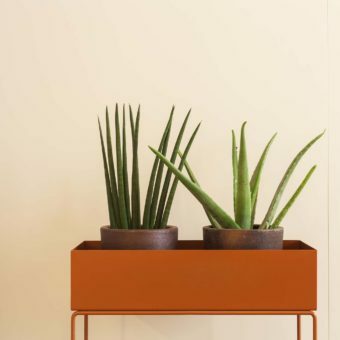 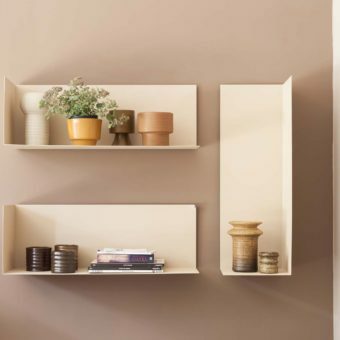 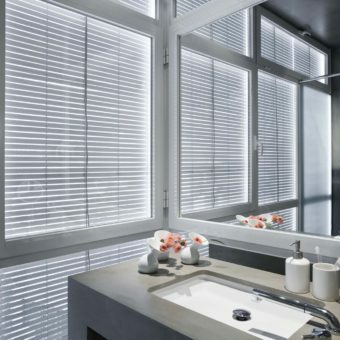 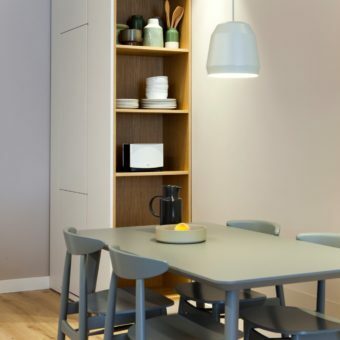 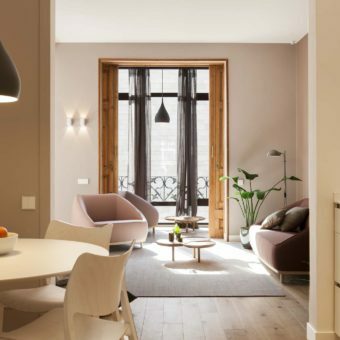 Light is key to the appeal of this apartment, as it bathes in natural light and offers a welcoming, pleasant atmosphere. 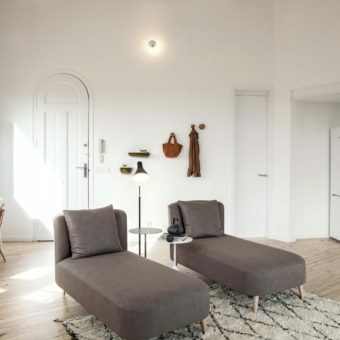 The pristine white interior creates the perfect backdrop for the dark wood vintage finds which lend the place its character and individuality. 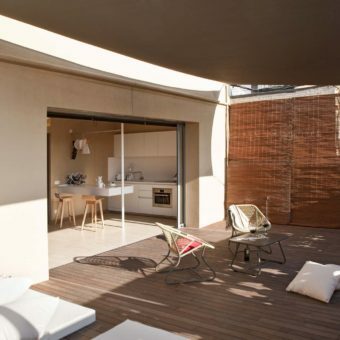 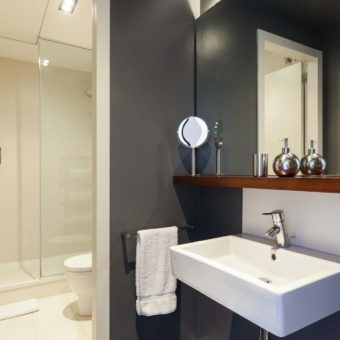 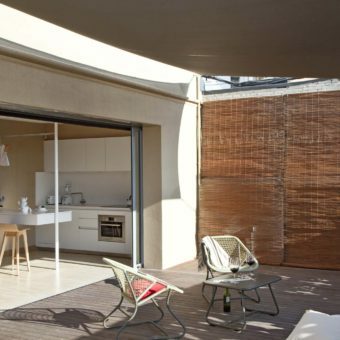 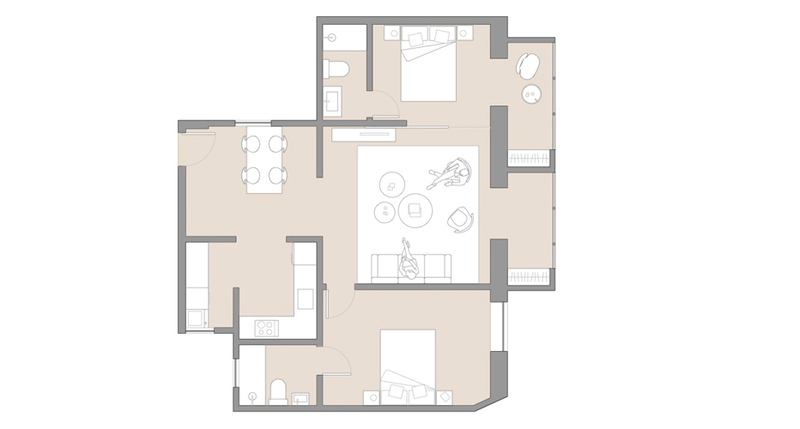 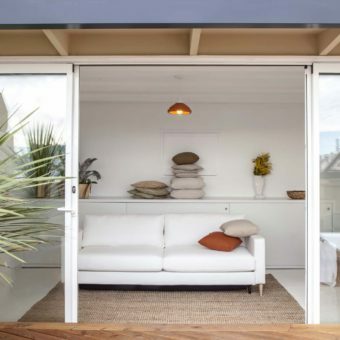 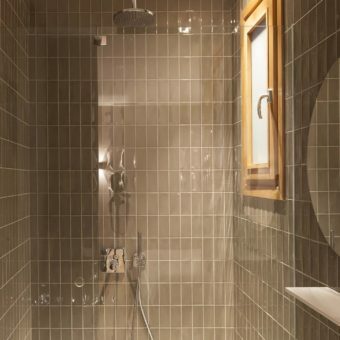 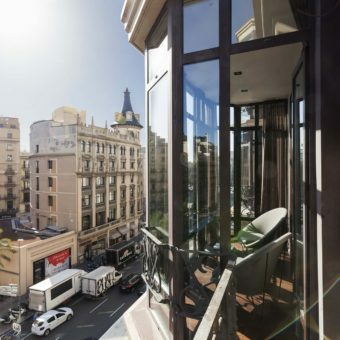 This 85m2 (915 sq ft), two bedrooms and two en-suite bathrooms apartment suite is located on the 4th floor and looks out on the surrounding buildings’ back patios. 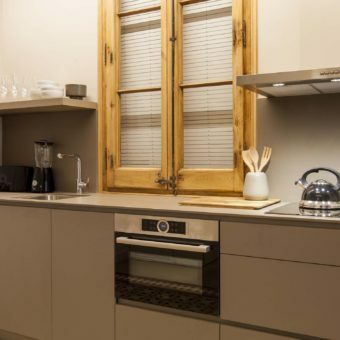 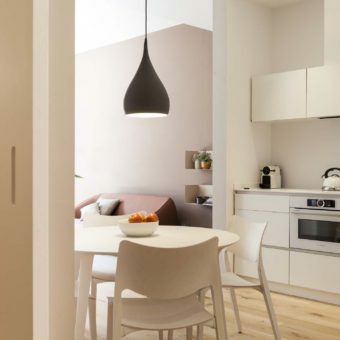 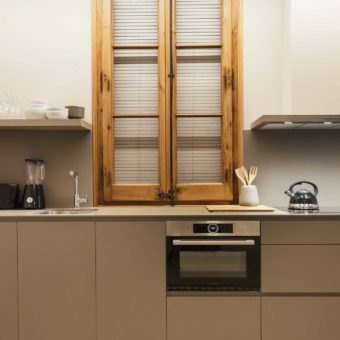 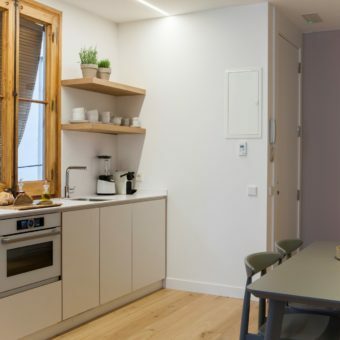 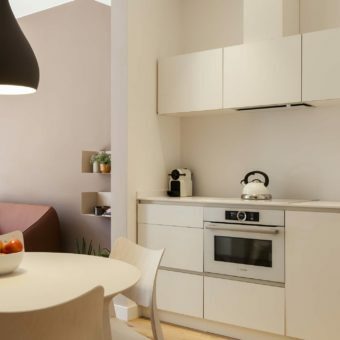 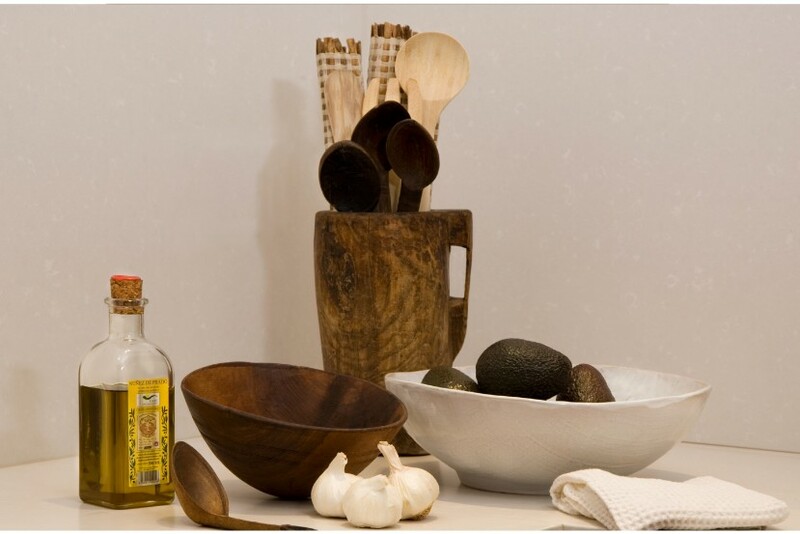 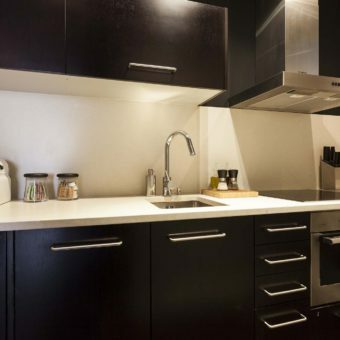 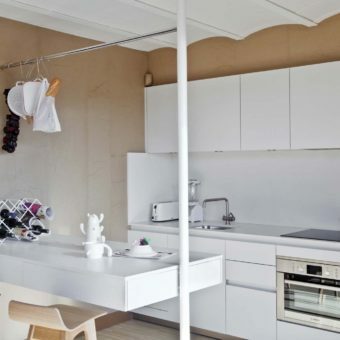 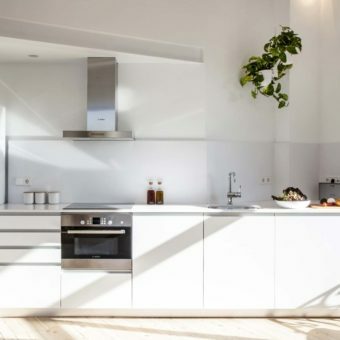 Its open kitchen is fully equipped with top-end appliances, and as the apartment is close to several delicatessens and food markets, it makes it nice and easy for you to make a delicious meal at home. 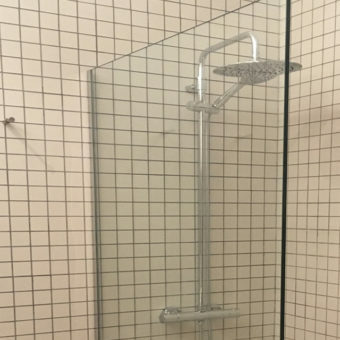 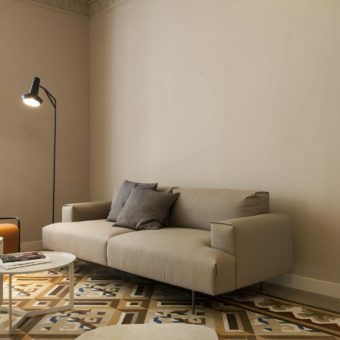 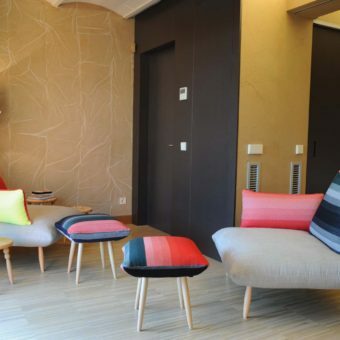 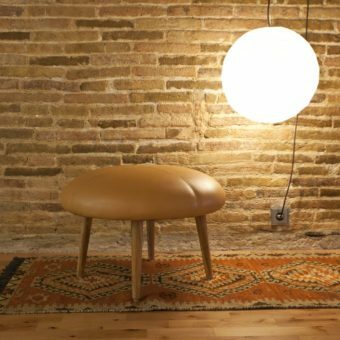 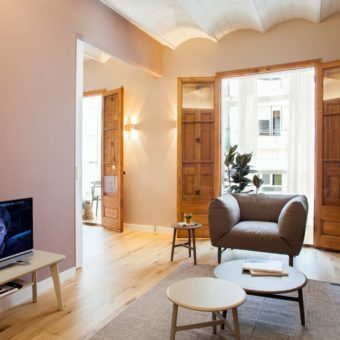 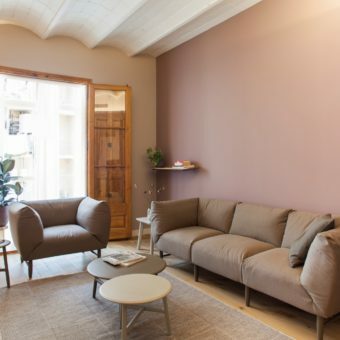 The apartment is centrally located in a Modernista (Art Nouveau) building near the University of Barcelona. 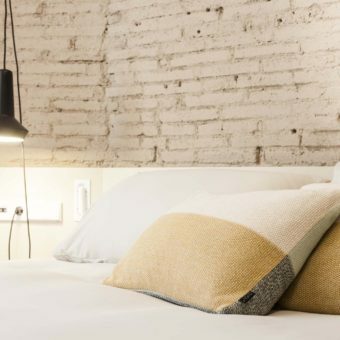 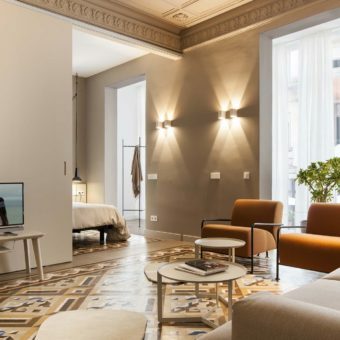 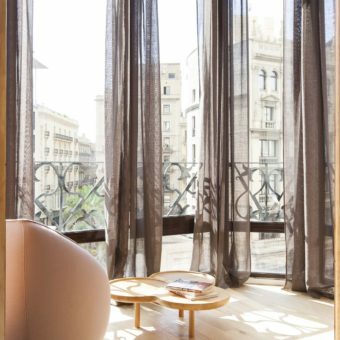 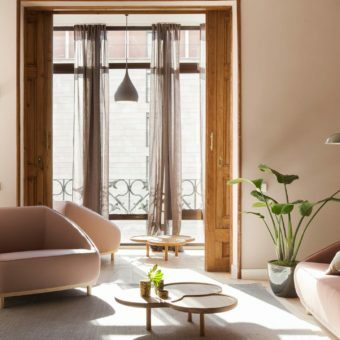 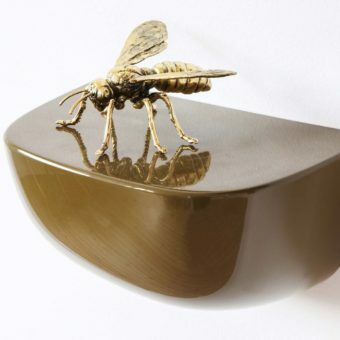 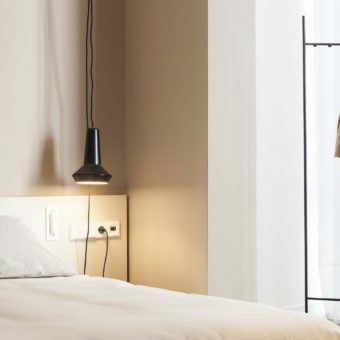 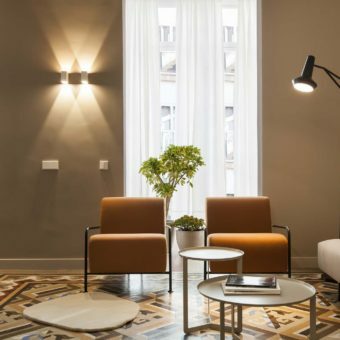 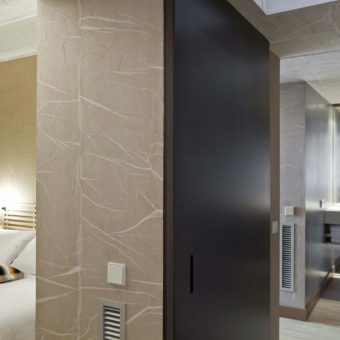 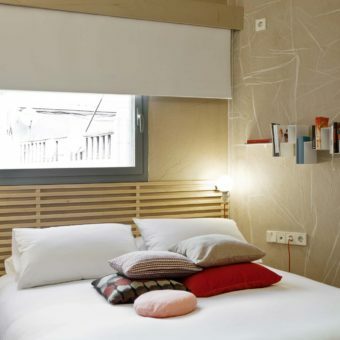 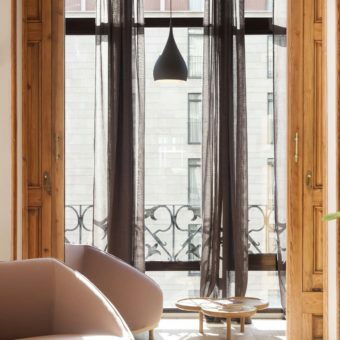 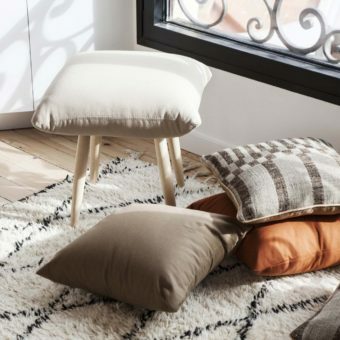 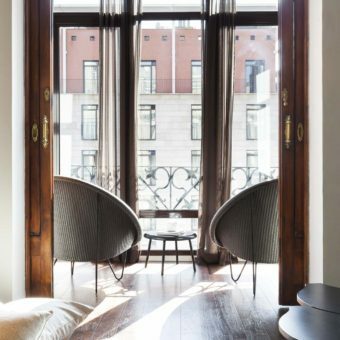 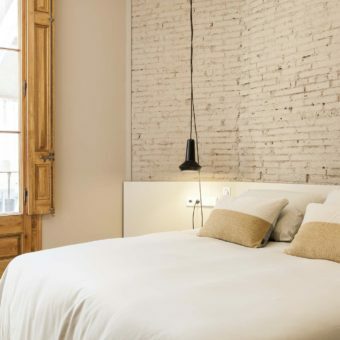 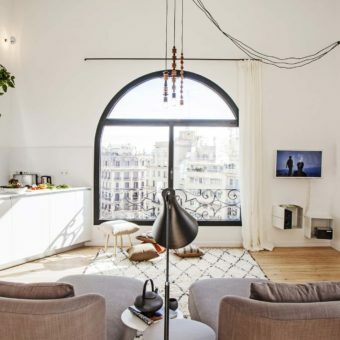 Just steps away from Gaudí’s architecture in the chic Eixample district and the Gothic Quarter, the oldest part of the city, where trendy boutiques blend in with ancient history. 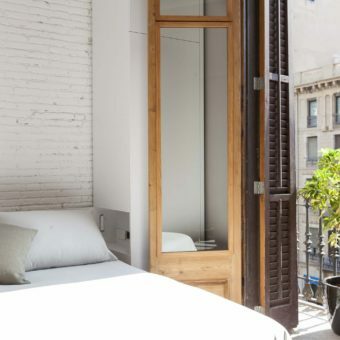 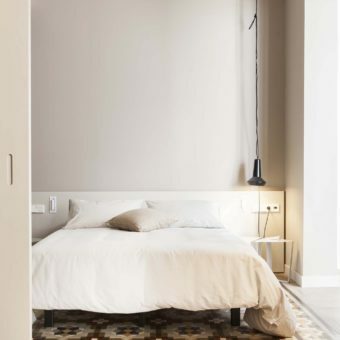 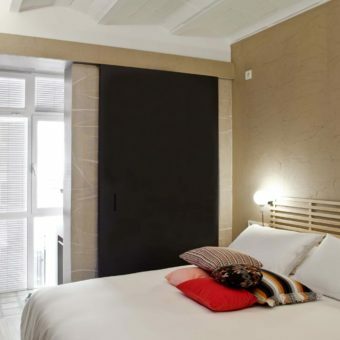 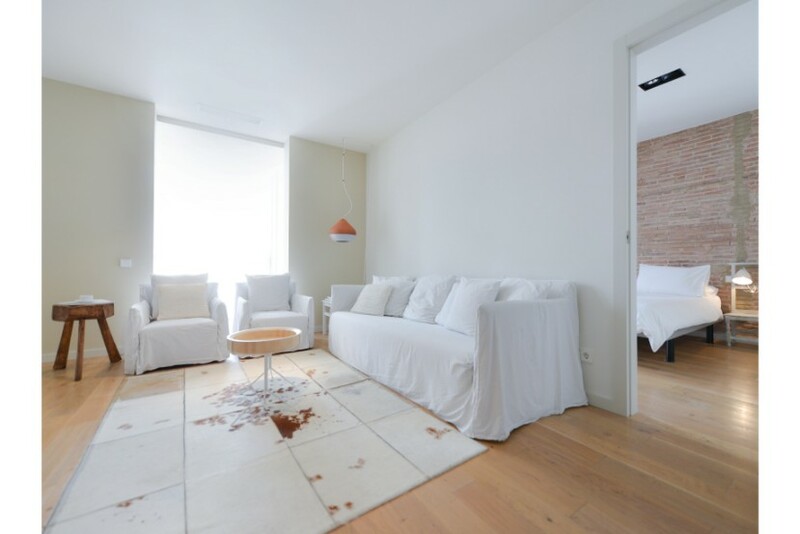 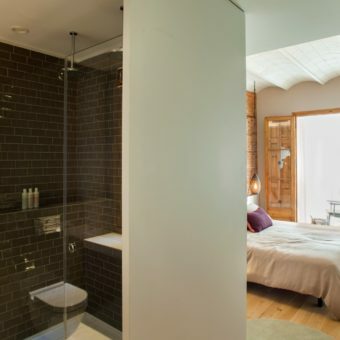 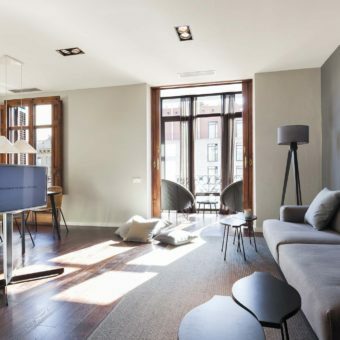 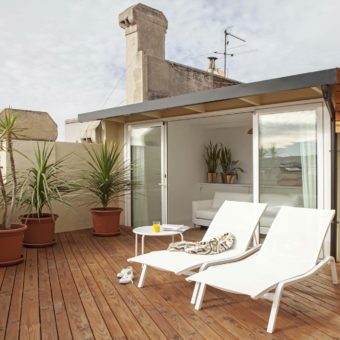 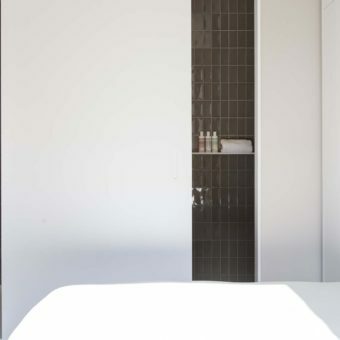 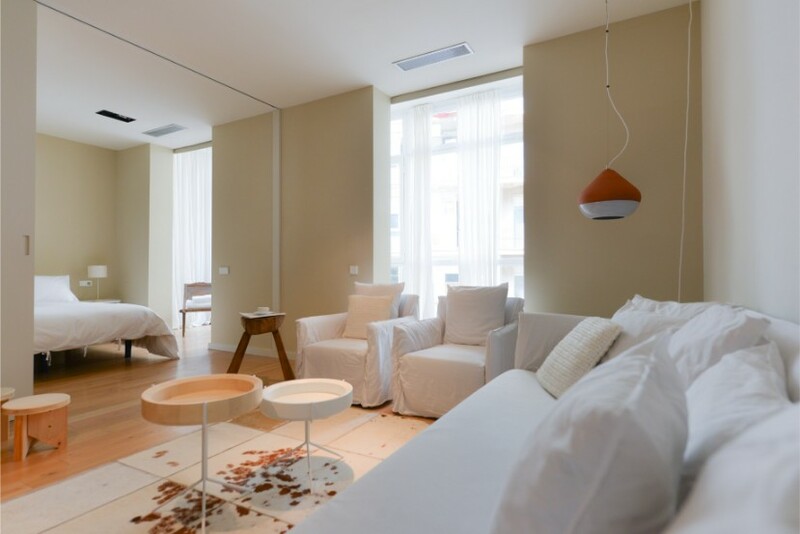 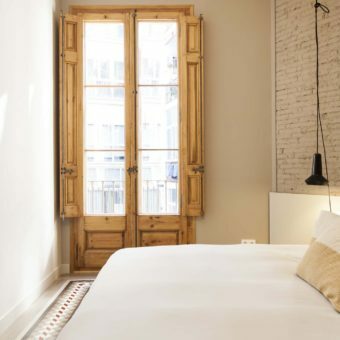 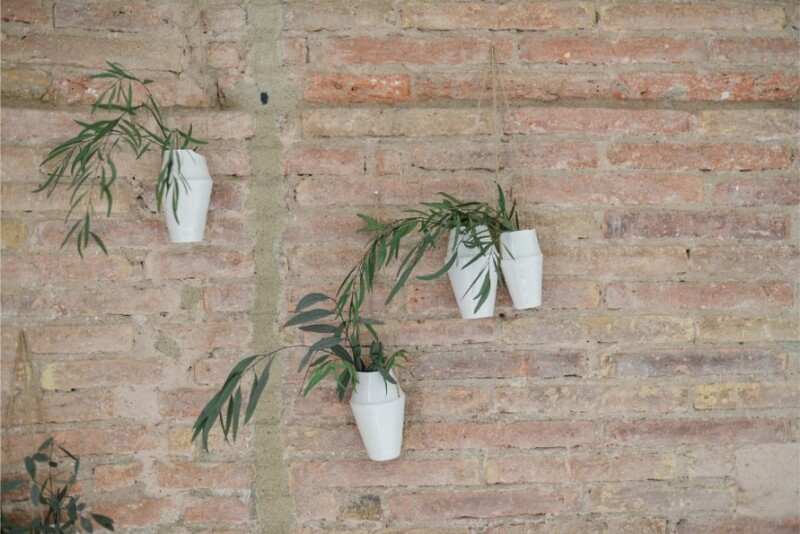 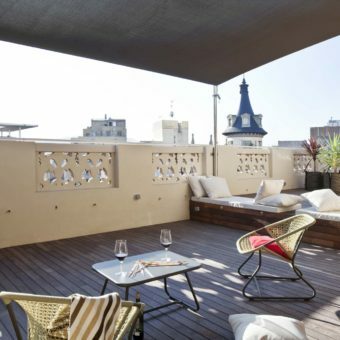 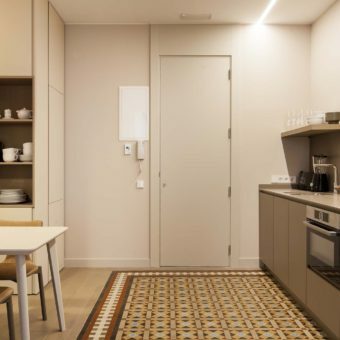 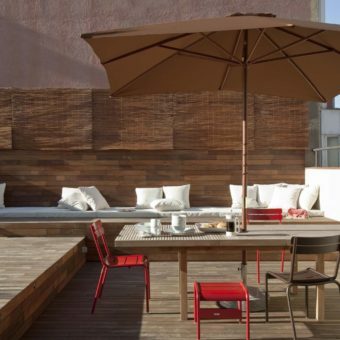 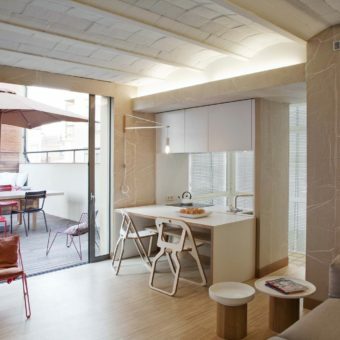 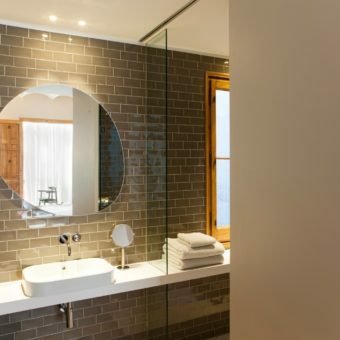 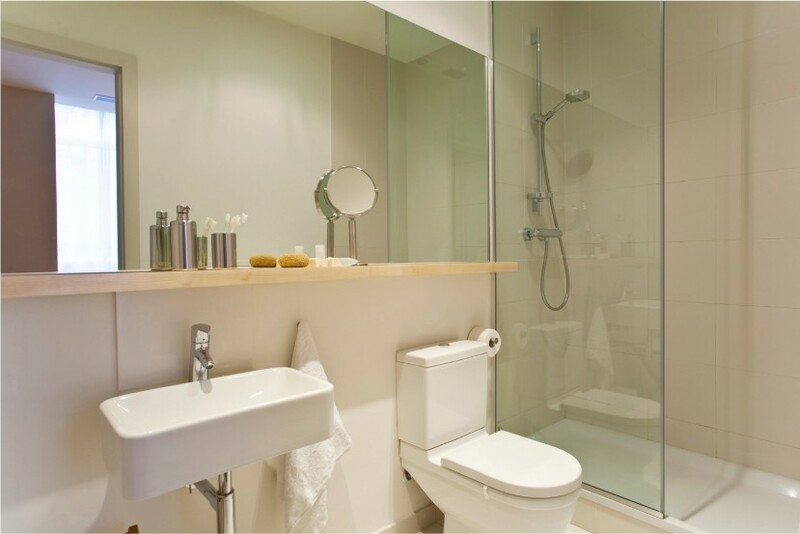 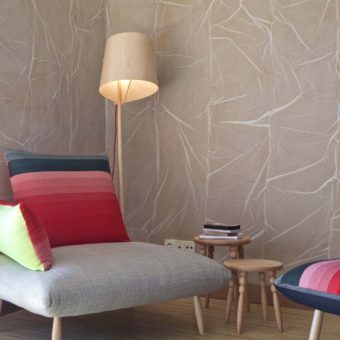 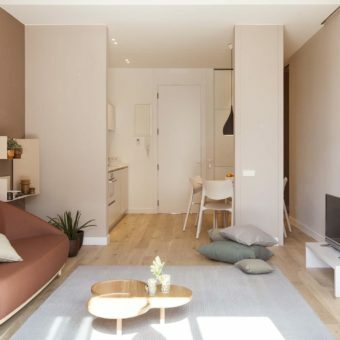 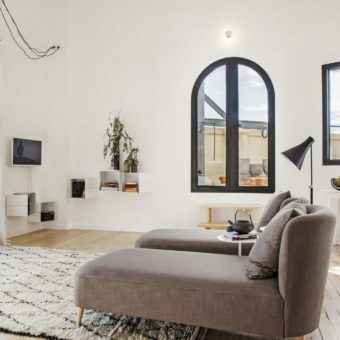 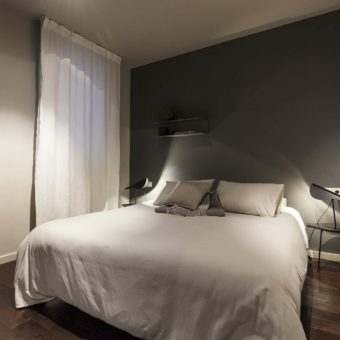 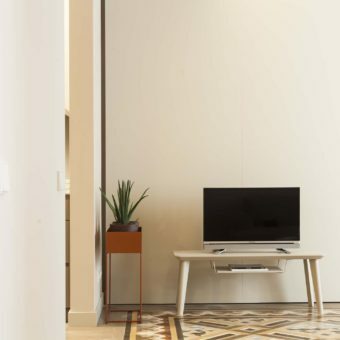 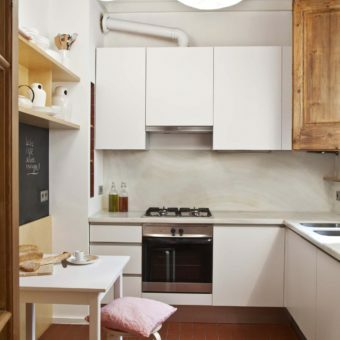 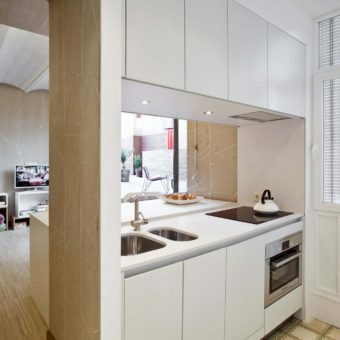 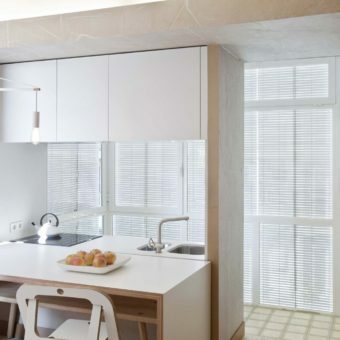 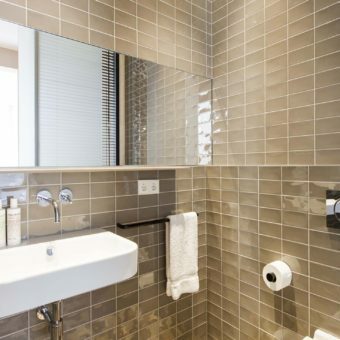 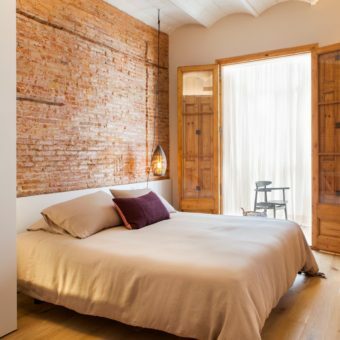 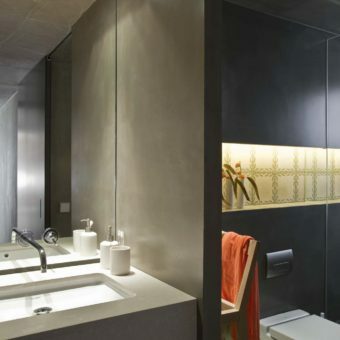 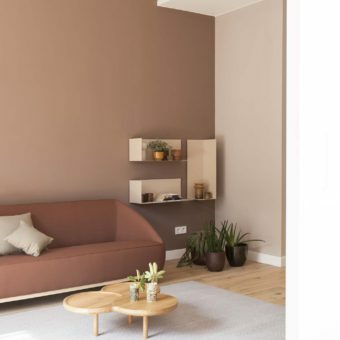 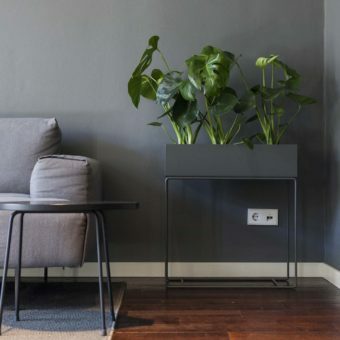 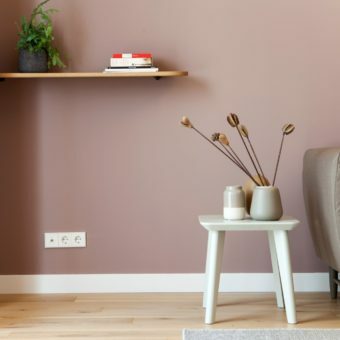 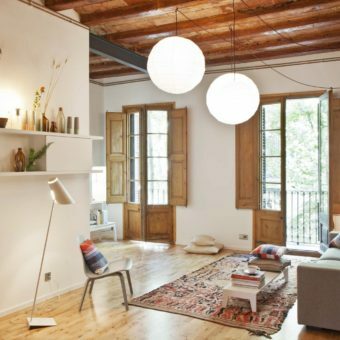 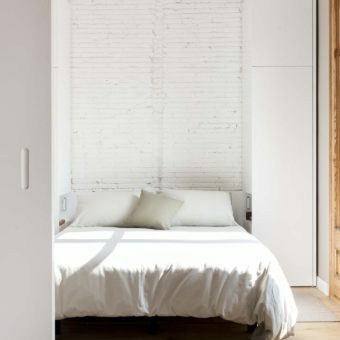 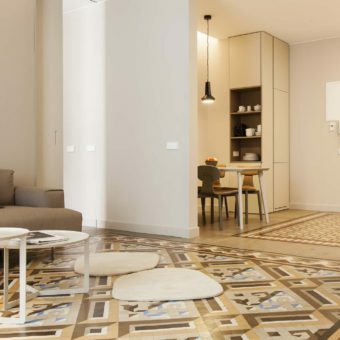 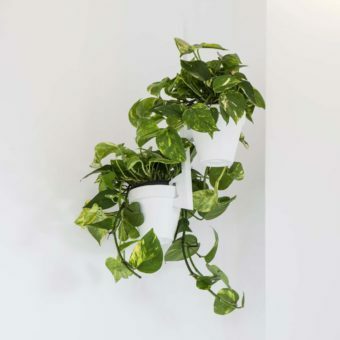 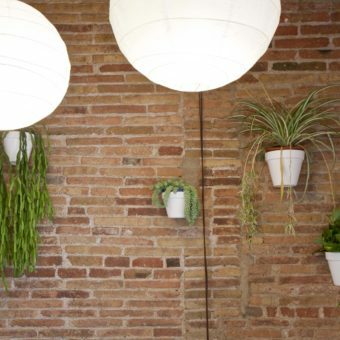 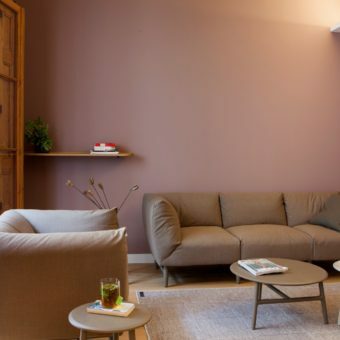 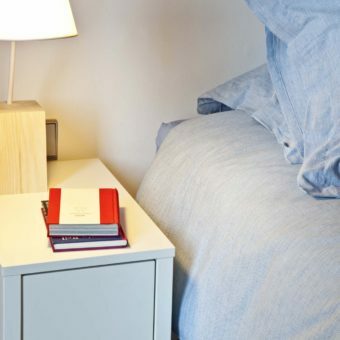 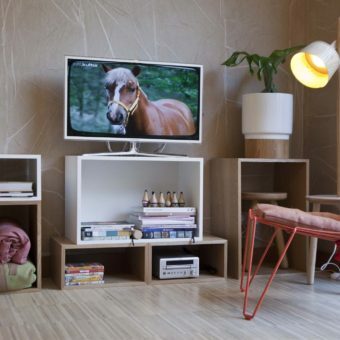 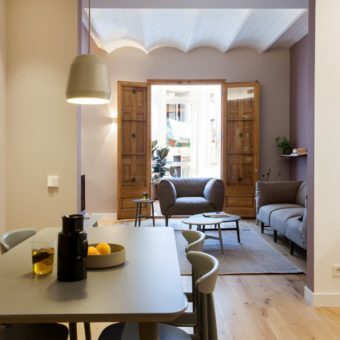 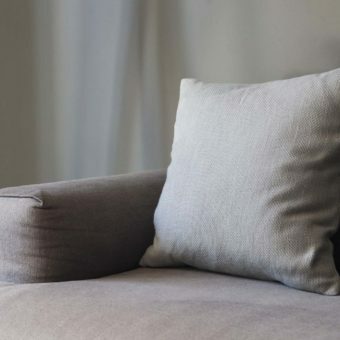 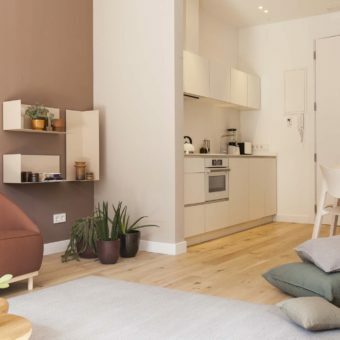 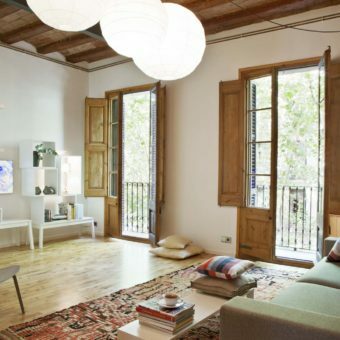 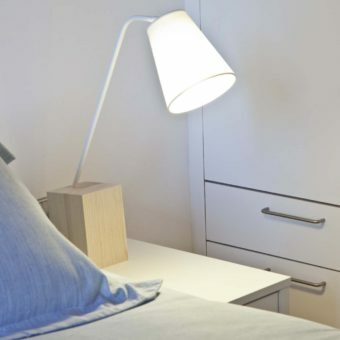 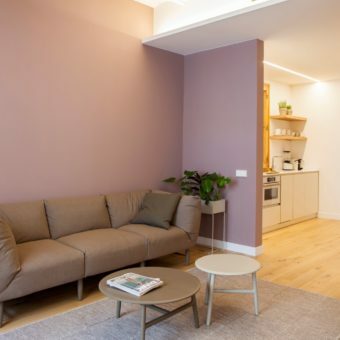 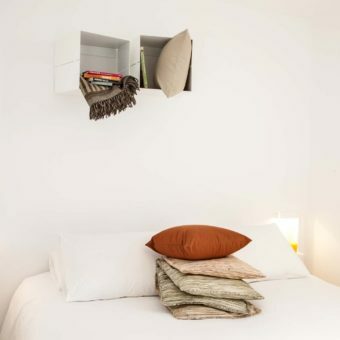 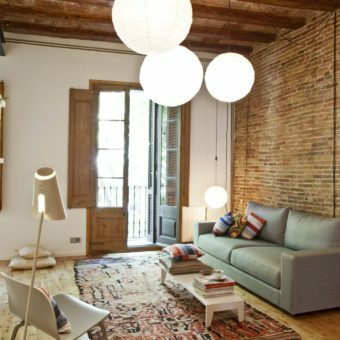 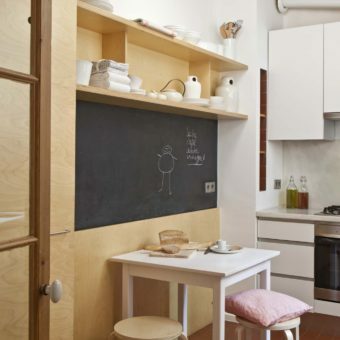 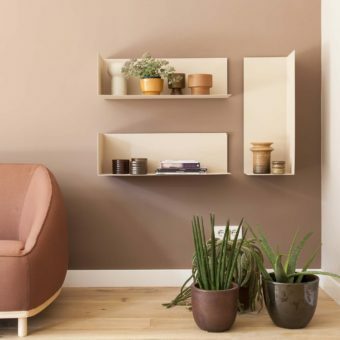 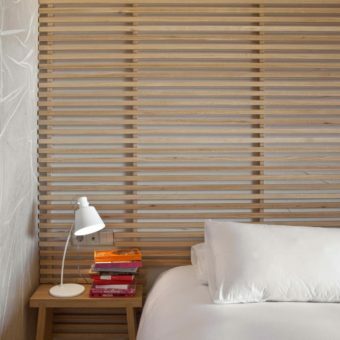 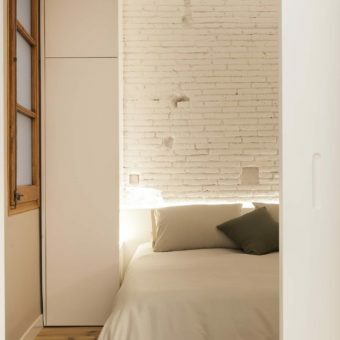 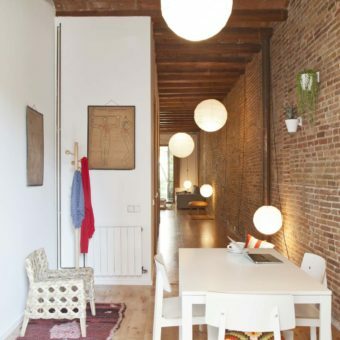 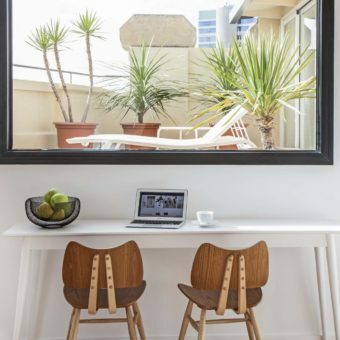 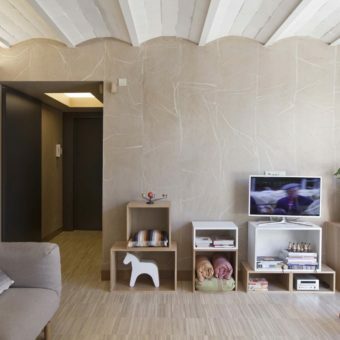 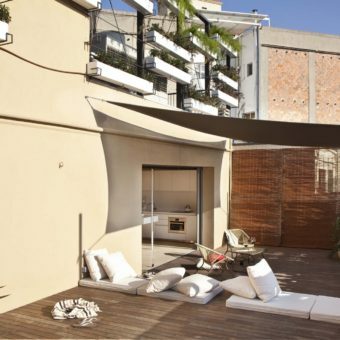 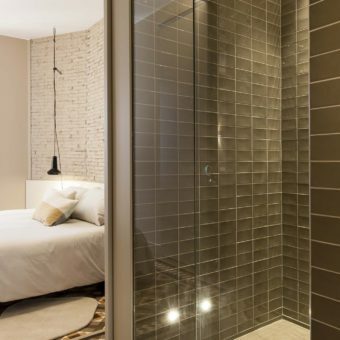 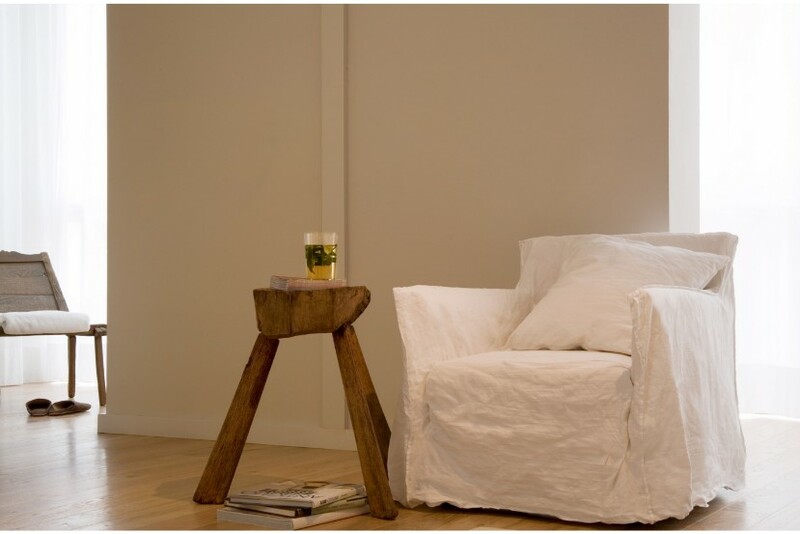 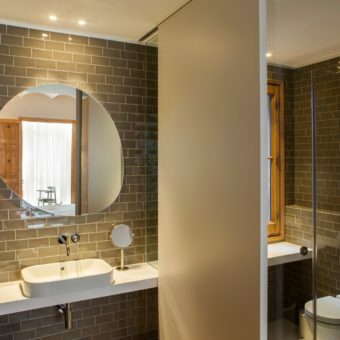 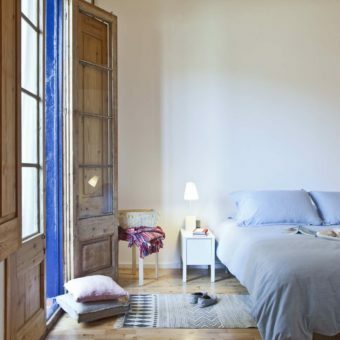 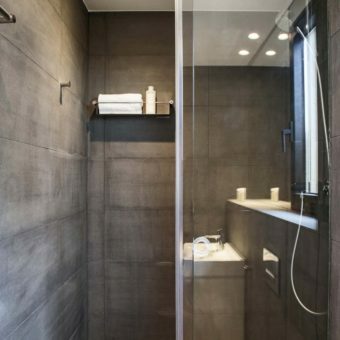 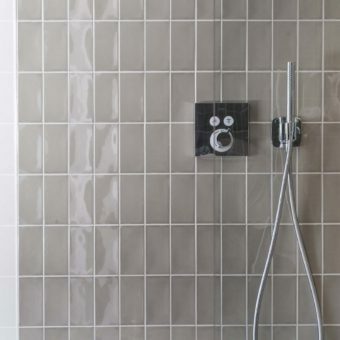 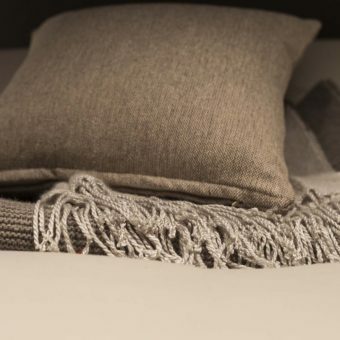 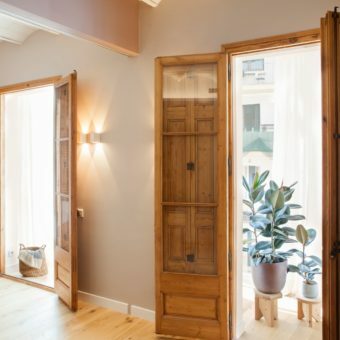 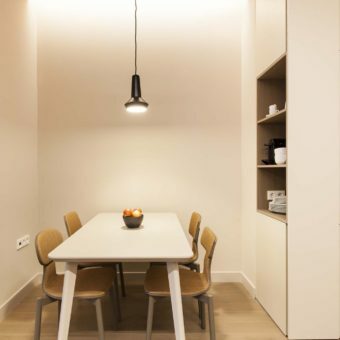 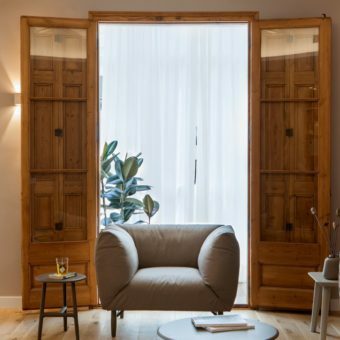 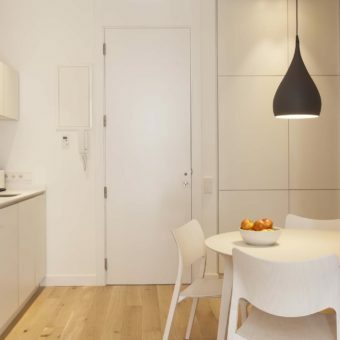 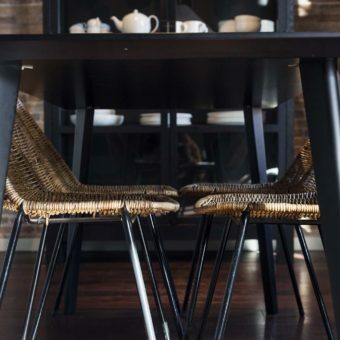 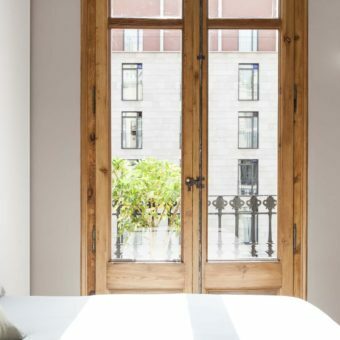 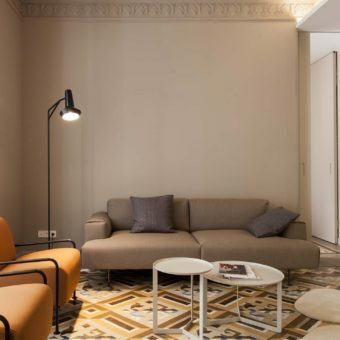 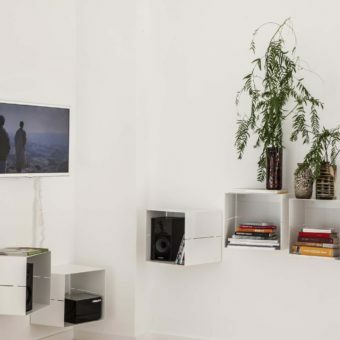 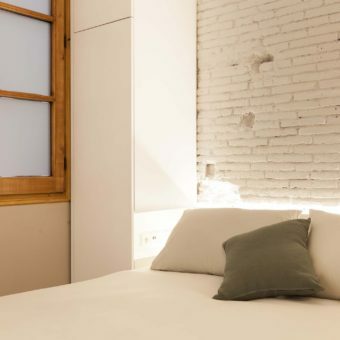 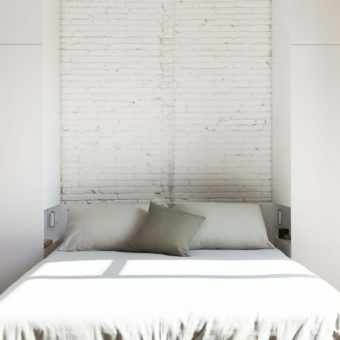 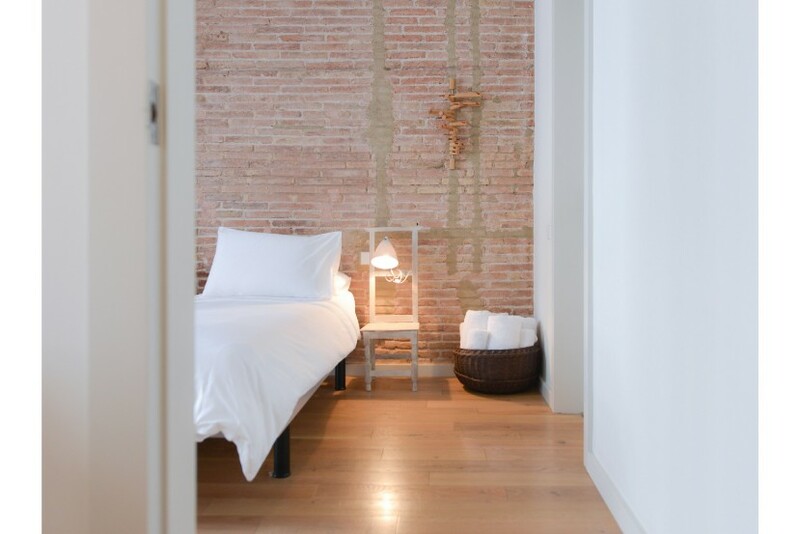 The Ghost apartment is situated just by the popular and vibrant areas of Eixample, Gothic, Raval and Ramblas.